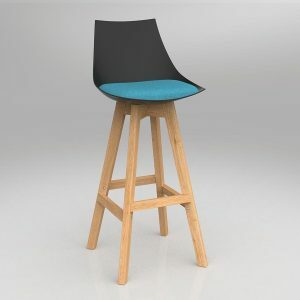 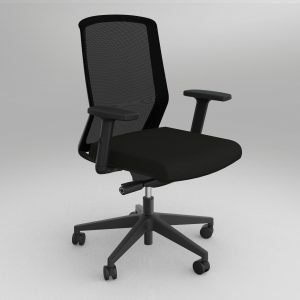 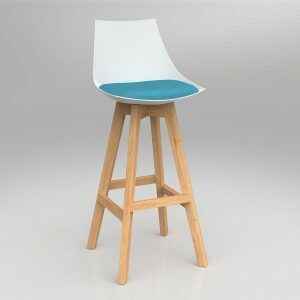 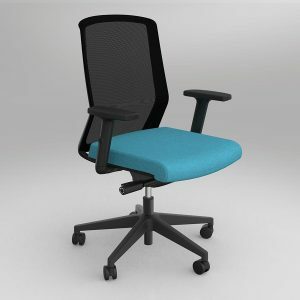 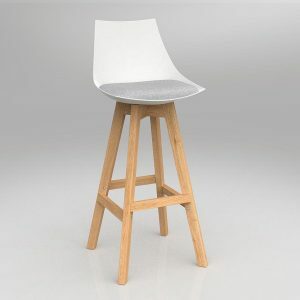 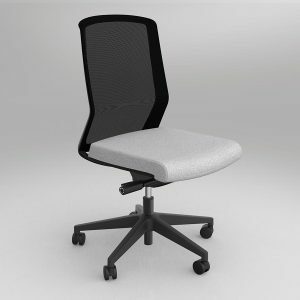 The Motion Sync chair with Lumbar features a generously sized mesh backrest to ergonomically support your back, and moulded seat foam with your colour choice of Motion Felt seat cover. 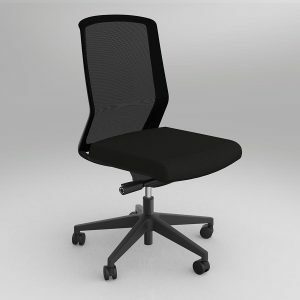 A super smooth seatslide adjusts for all users, large and small, and the synchro tilt mechanism moves the seat in harmony with the back recline. 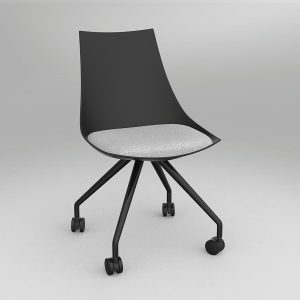 The stylish black nylon star base is equiped with heavy duty 60mm unhooded castors. 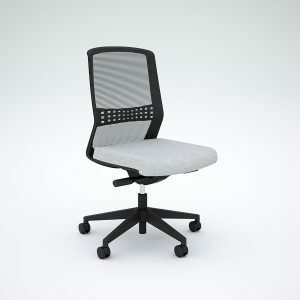 Motion Otto is the smallest member of the Motion Office family. 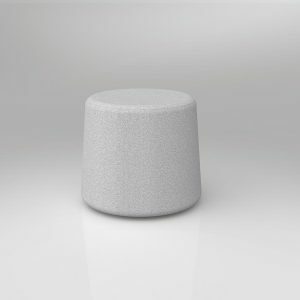 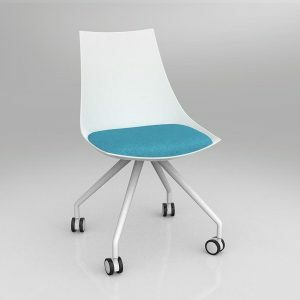 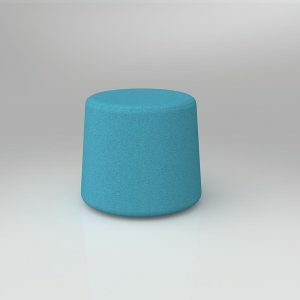 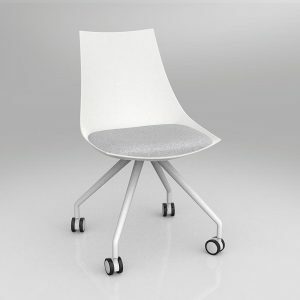 Castors on the base provide a mobile option to create clusters or add seating to any desired area. 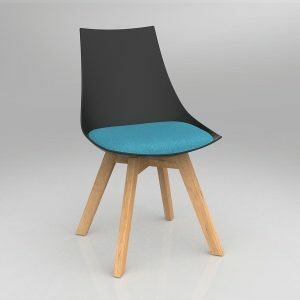 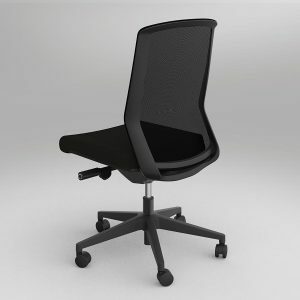 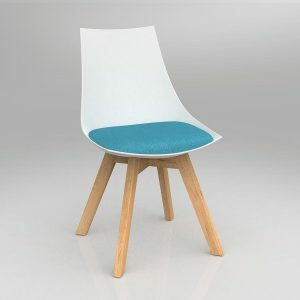 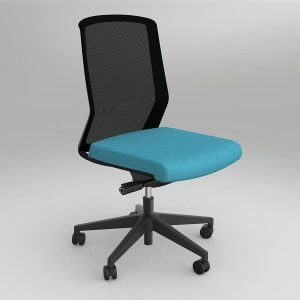 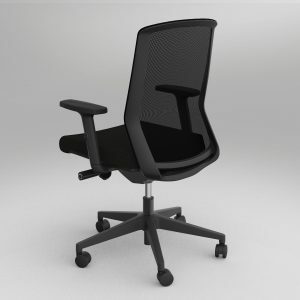 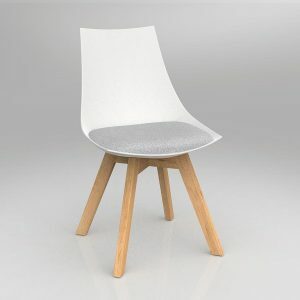 The Motion Sync chair features a generously sized mesh backrest to ergonomically support your back, and moulded seat foam with your colour choice of Motion Felt seat cover. 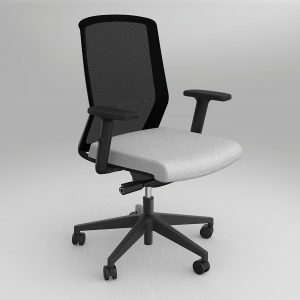 A super smooth seatslide adjusts for all users, large and small, and the synchro tilt mechanism moves the seat in harmony with the back recline. 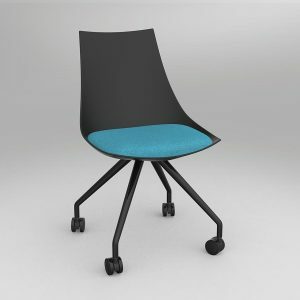 The stylish black nylon star base is equiped with heavy duty 60mm unhooded castors.